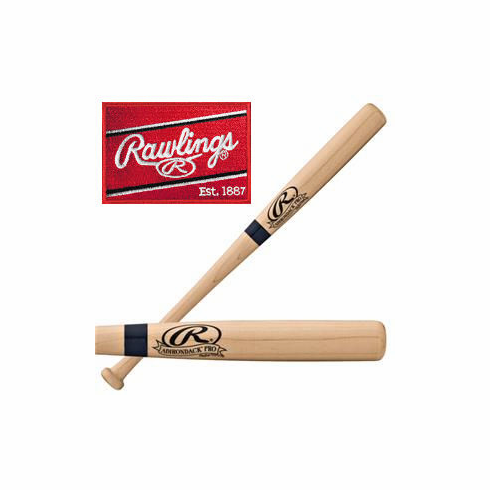 These 17" Rawlings baseball bats are great for autographs. They also make a great gift for teams and coaches...have everyone sign with a Sharpie and present them at the end of the season! Natural with black Rawlings logo and dark blue ring.